A true hybrid, blending physical relaxation and intellectual comfort. Picked fresh from the Dockside Cannabis in North Seattle, you’ll first notice the sharp greens of these buds seem better described as limes than lemons. A hybrid leaning towards the thought-provoking, sativa, side of the spectrum, Lemon shies from the heavy lidded glow of its cousin, Lemon Skunk, instead pairing bright scent and clear vibes. Nothing extravagant, but it has a crystal quality and is very smooth. Info to Know: (Hot tip): Always try to compare a Skunk to its Skunk-less counterpart, when available! Ask about energy and focus on vibes. Nugs: light, fluffy, and highly crystallized. Leafy, light and poofy, darker green hints, verdant green. Frosty, not hairy. So bright green its pushing lime. Combust evenly and thoroughly. Not compact buds but more strewn about almost. Absolutely covered in crystals yet not dense. Reminds of a sprouting crystal. Taste: light, very smooth. 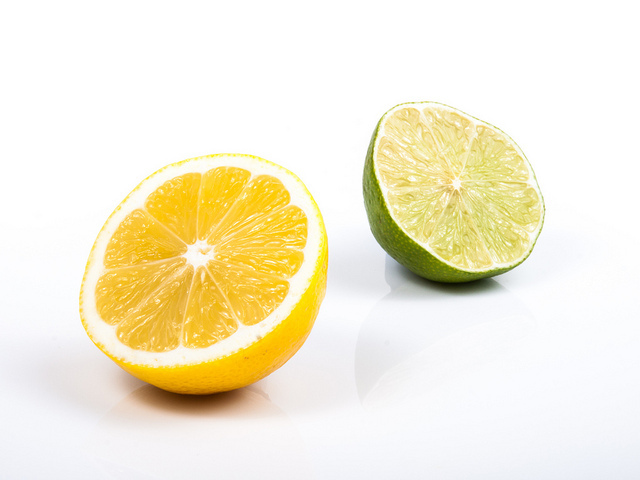 You get much more lemon in smell than taste. Felt in the nostrils, almost spiced. Not a heavy hit. High: one hit spun my head in a circle. Got me flighty and impulsive. Feeling a little heavier. Especially behind the eyes. Certainly a lot of motion. Very cerebral. Leans more to the heady sativa side of the hybrid spectrum. A “good morning” bud. Best paired with eggs, bacon and toast. The experience is pleasant. Smells crisp, shreds clean, hits warm and smooth, and combusts evenly. Sinks into the fabric and rests. Relaxes body and mind without hyper-activating either. Sit around and tell a story. 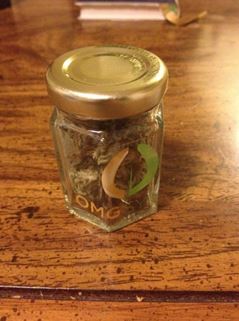 OMG Sykes is a Washington recreational Cannabis distribution and processing corporation that delinks itself from the stigma of big business. Centered in the Pacific Northwest, this Lemon is grown locally. A true hybrid, blending physical relaxation and intellectual comfort.